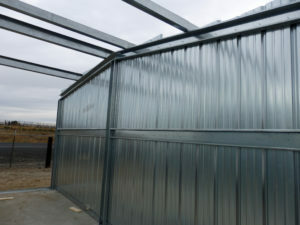 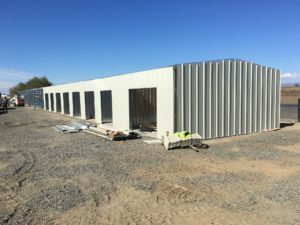 CSC Building Systems introduces the Self-Storage Building. 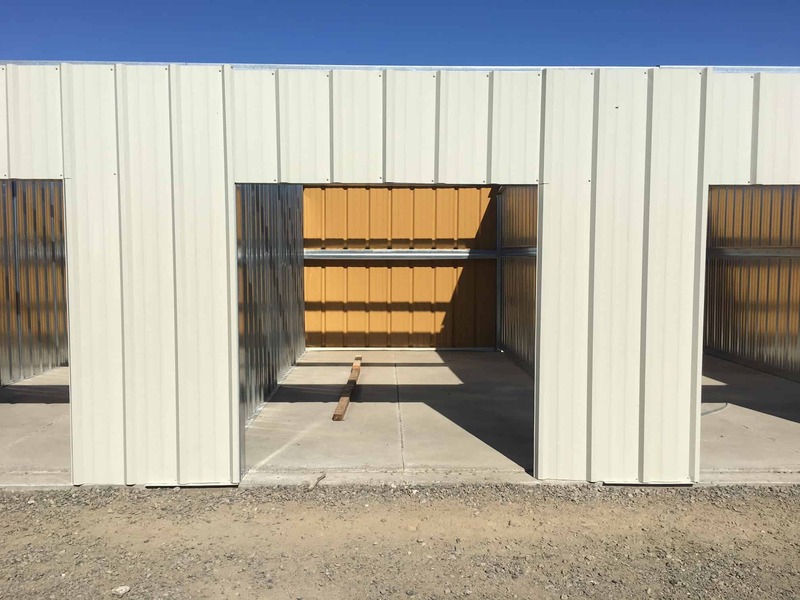 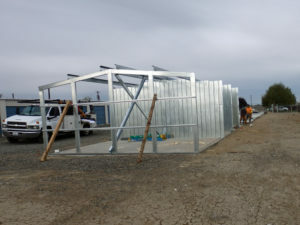 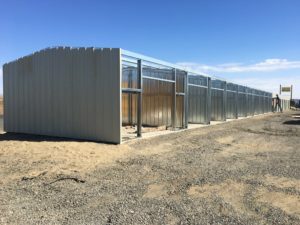 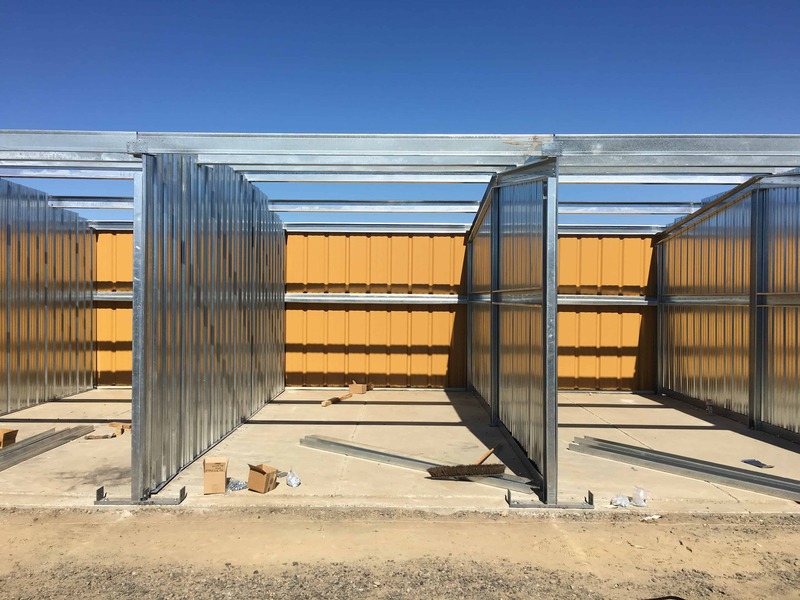 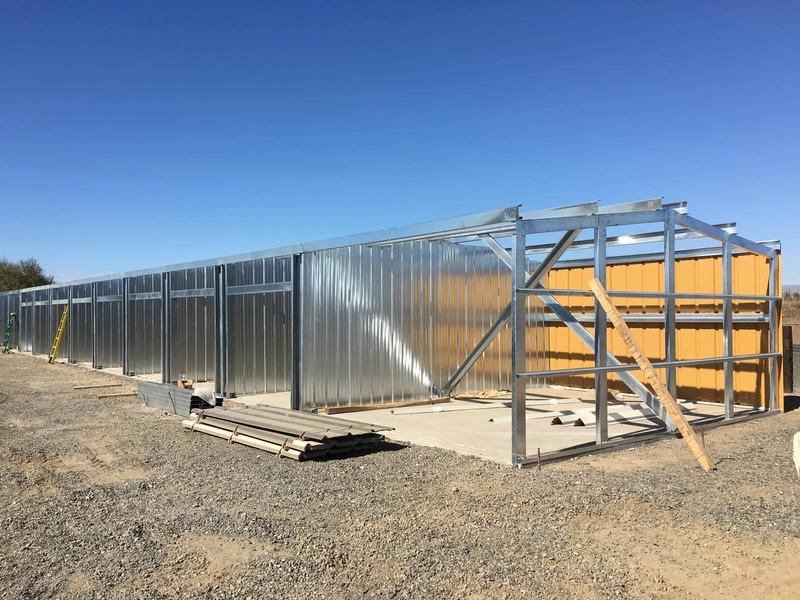 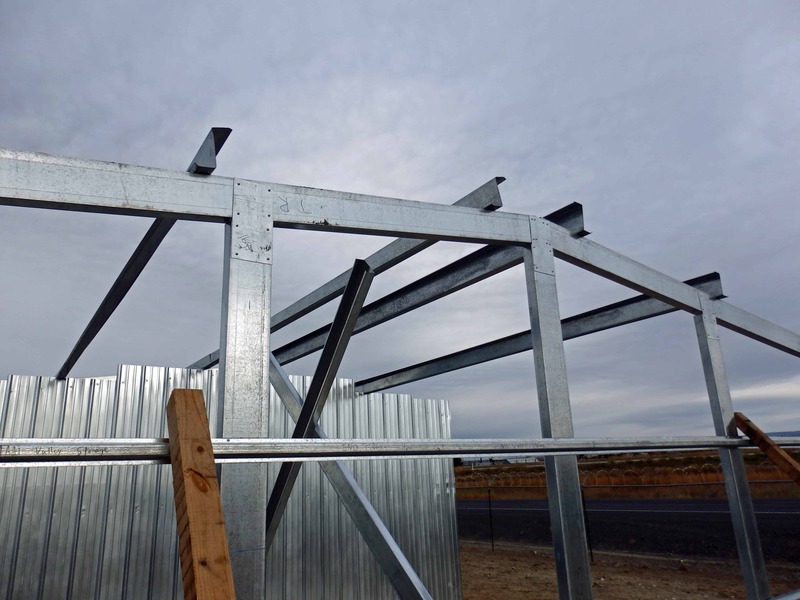 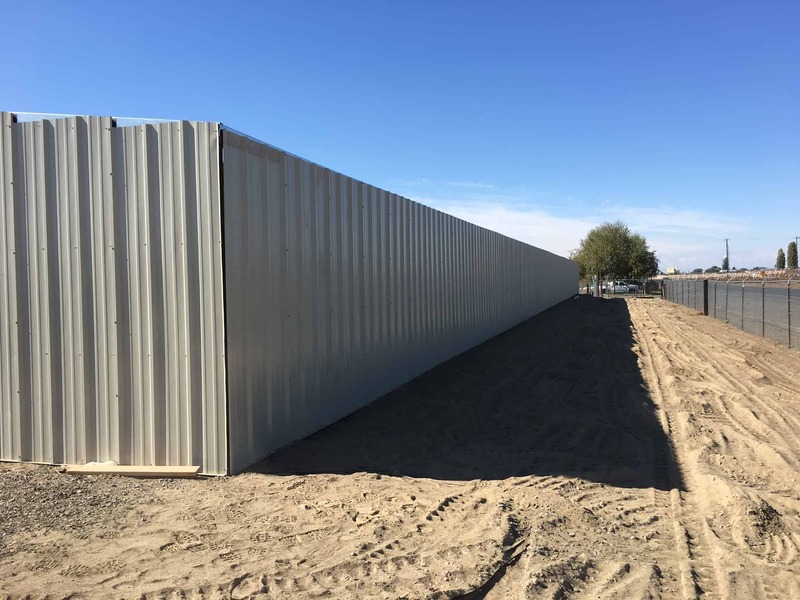 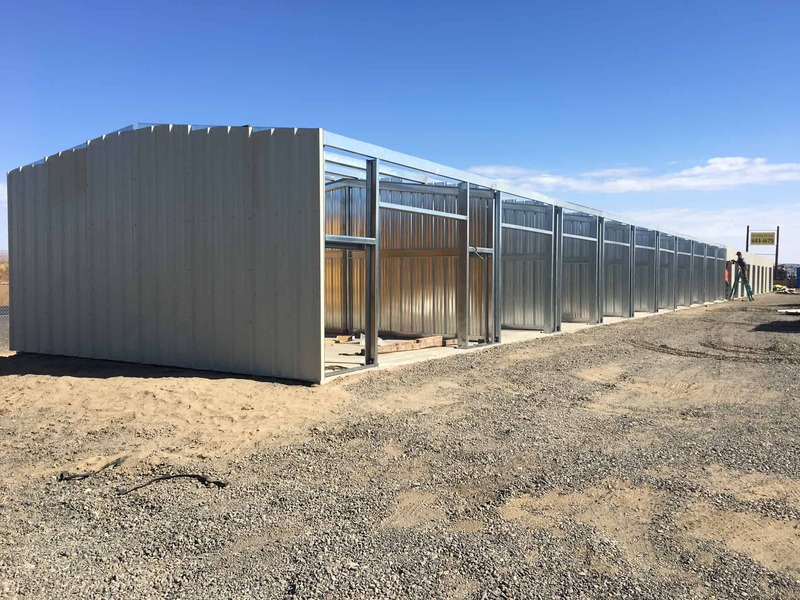 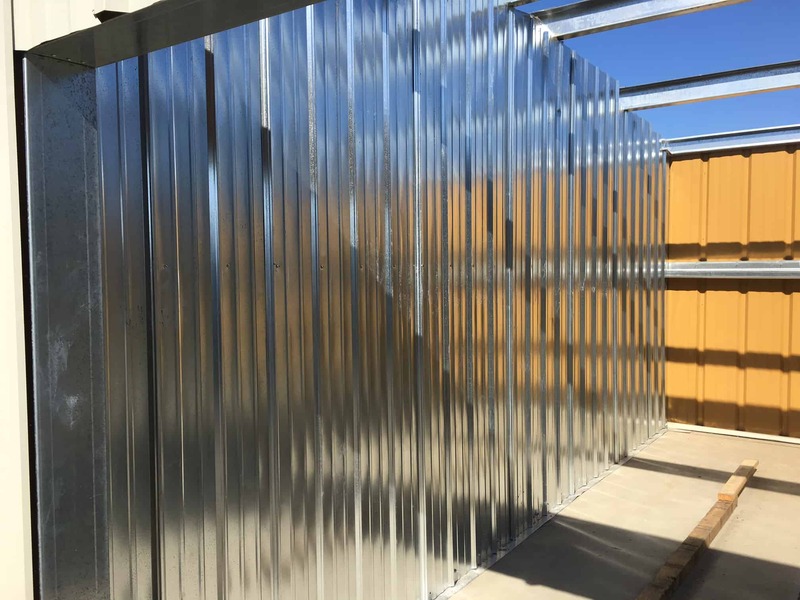 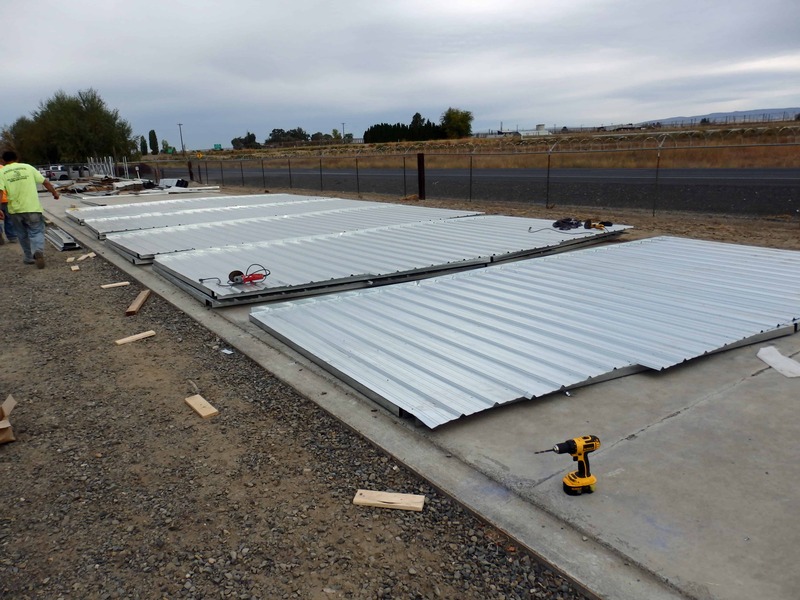 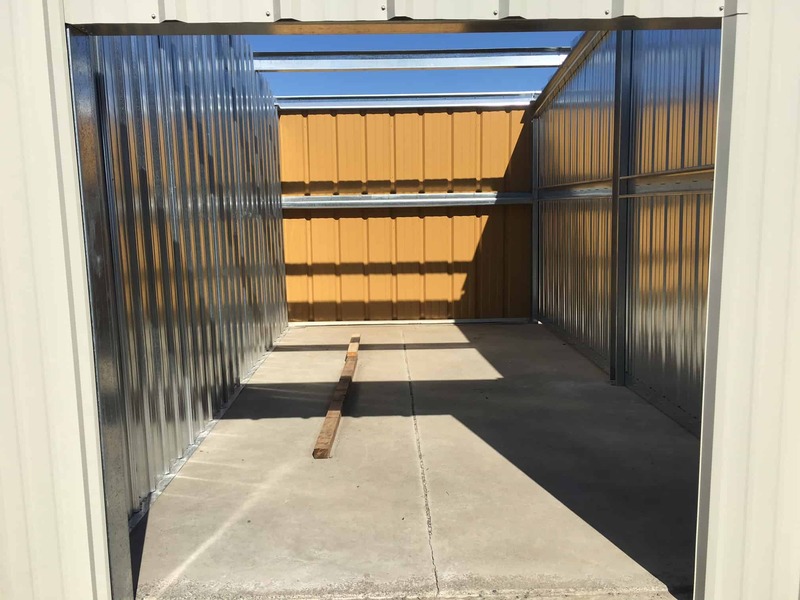 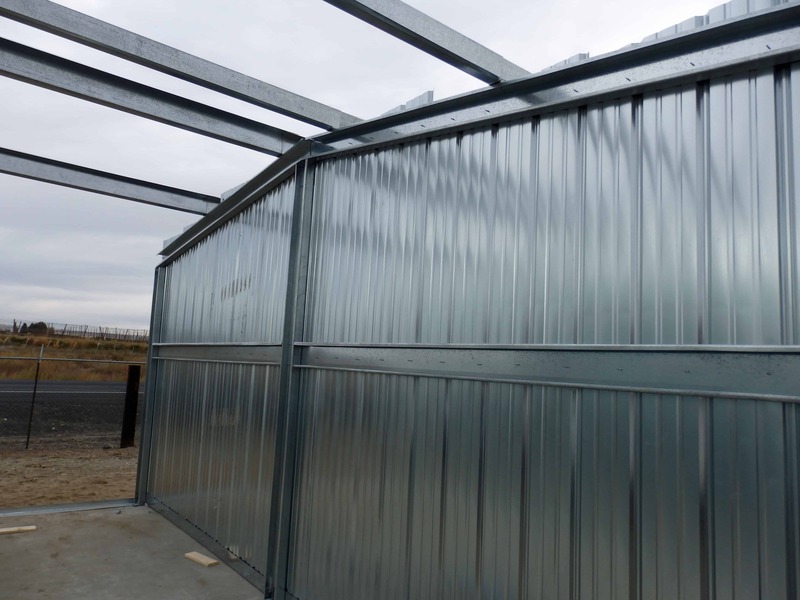 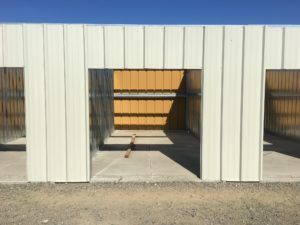 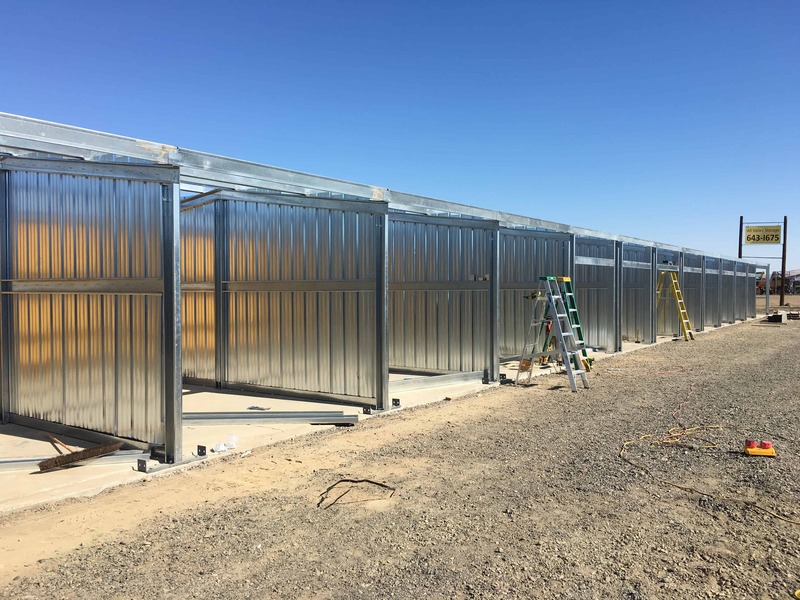 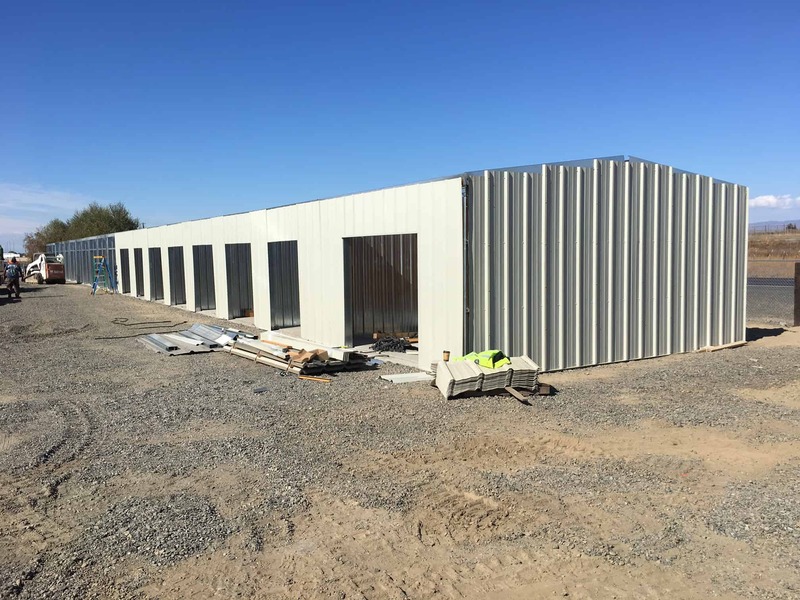 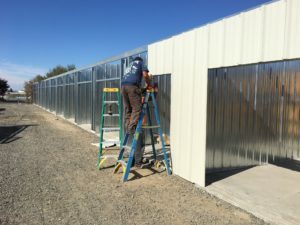 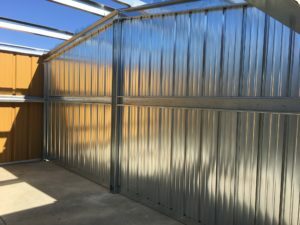 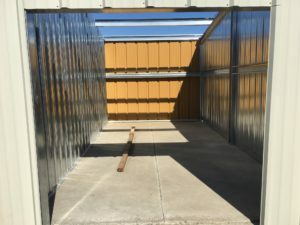 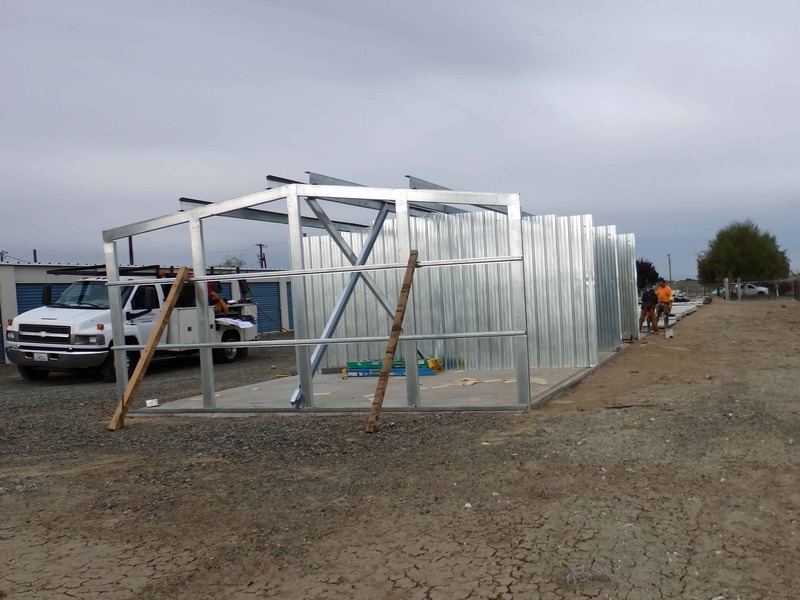 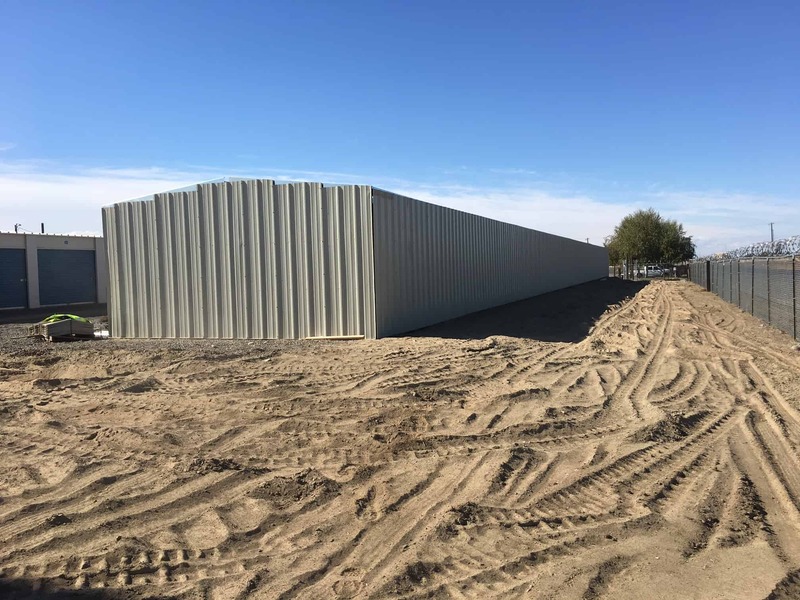 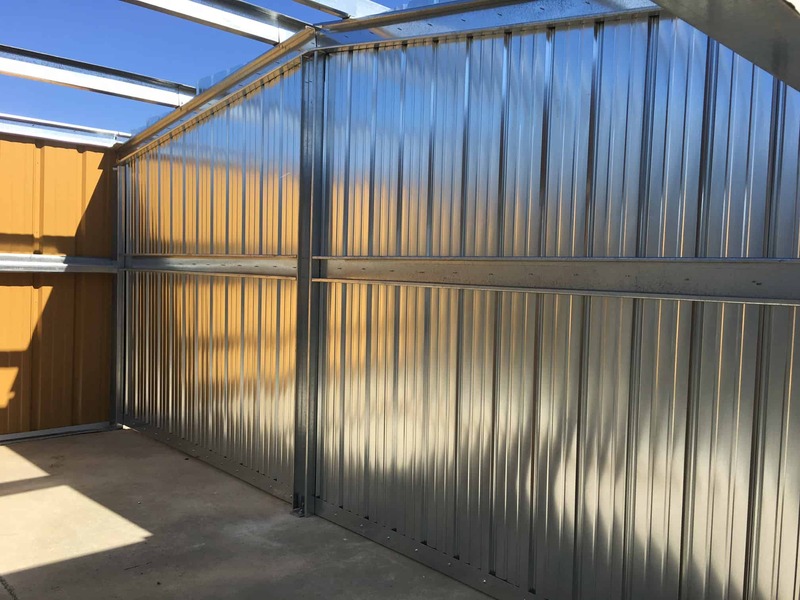 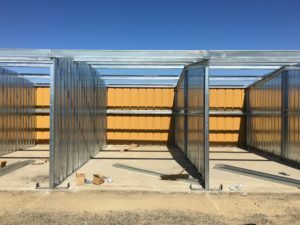 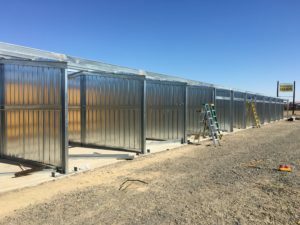 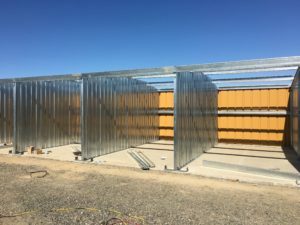 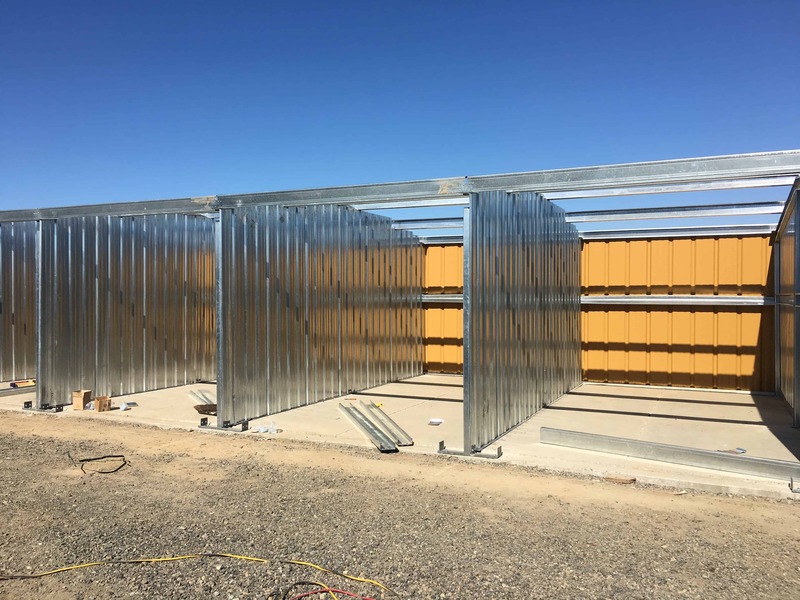 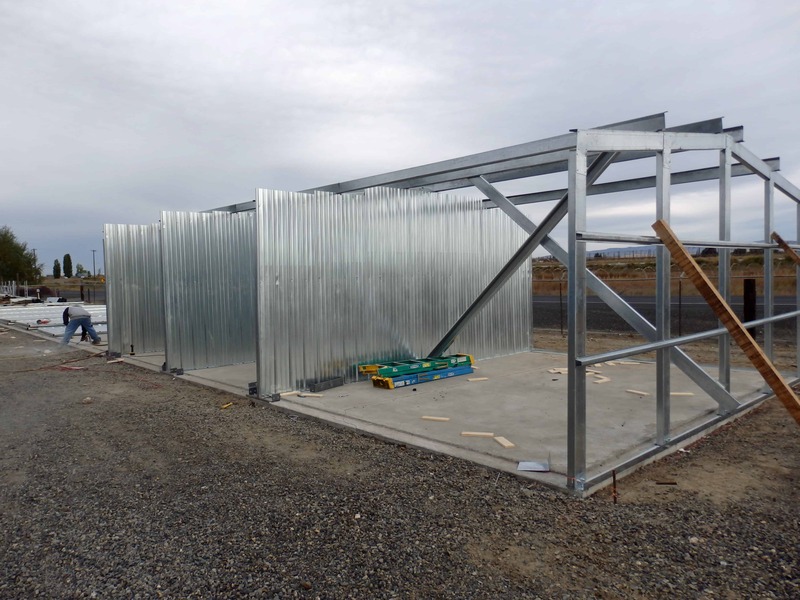 Our pre-engineered steel-framed self storage building includes all of the safety and environmental friendly features that come with all CSC Building Systems steel products. 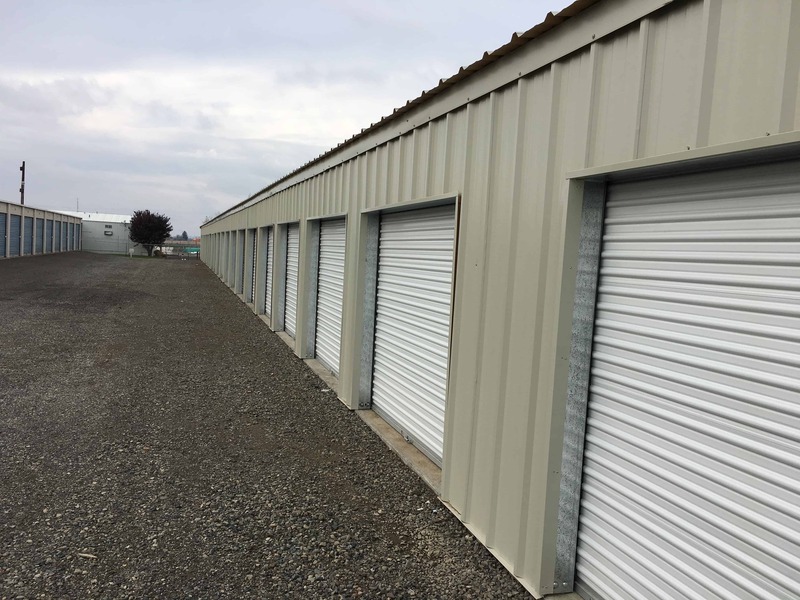 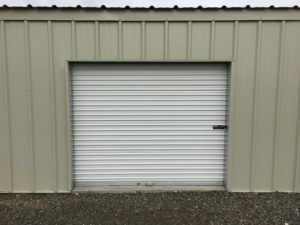 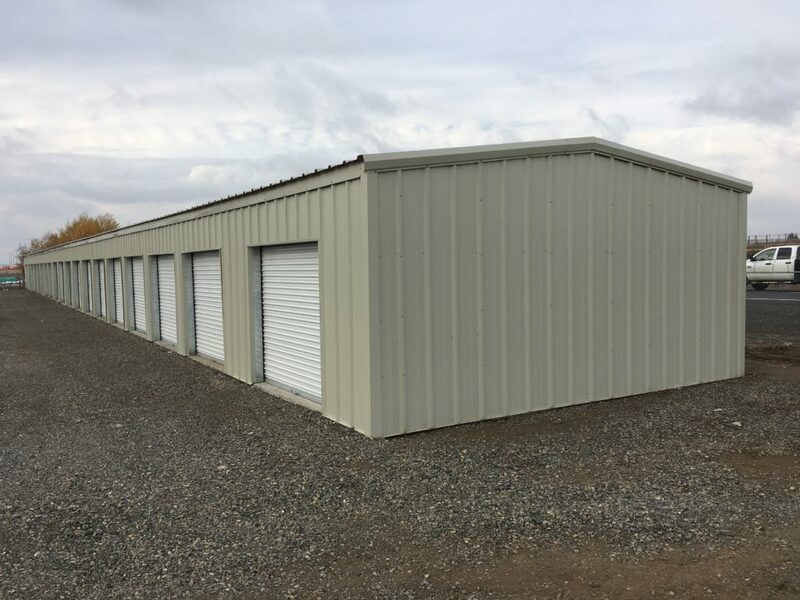 Our Self-Storage Buildings are a quick and economical solution for building your first self-storage building, or adding additional buildings to your current self-storage business.